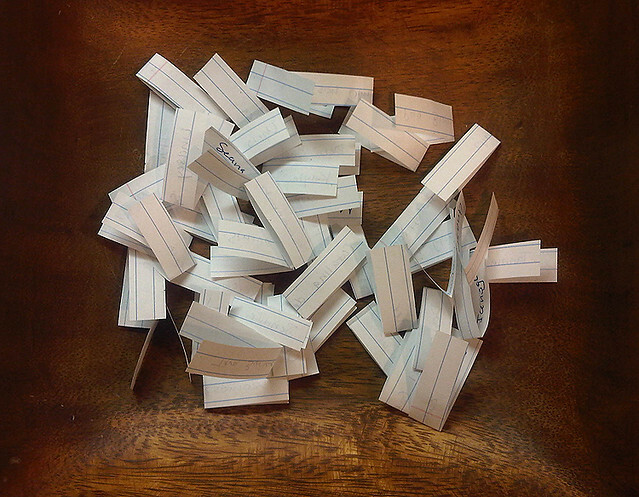 We have a winner for our free session contest! 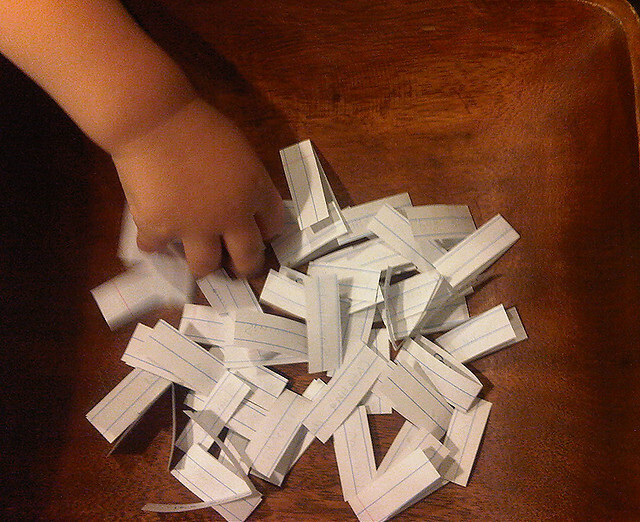 Instead of using a random number generator, I decided to let my 18 month old draw the winning name. I thought it was much more exciting this way. 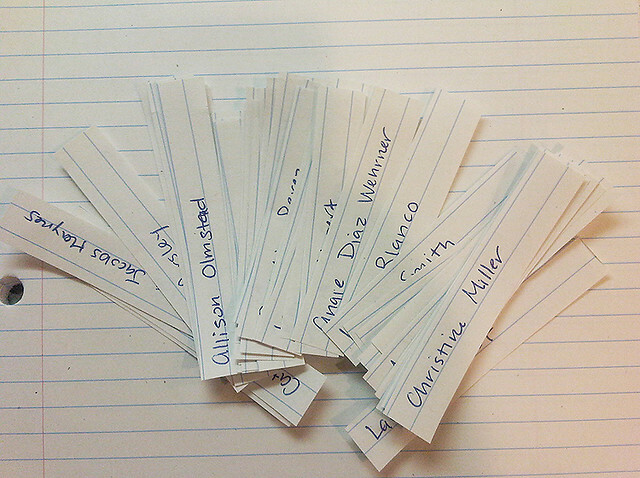 I wrote every name down on paper, cut them into slips and put them into a bowl. My son did a great job and pulled out ONE slip. How about the amazing quality of these photos?!? LOL. I was lazy last night and opted for my cell phone rather than my bohemouth Canon. I promise not to use my phone to shoot your sessions though, promise! 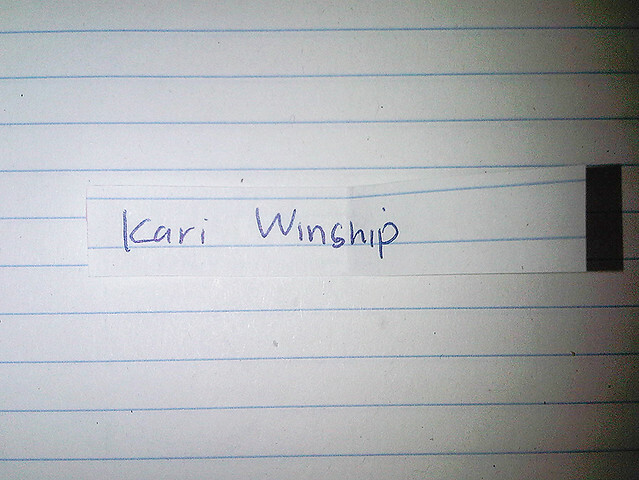 Congrats, Kari Winship! To claim your free session, please email me at info@aliciaqphotography.com! I can't wait to hear from you! 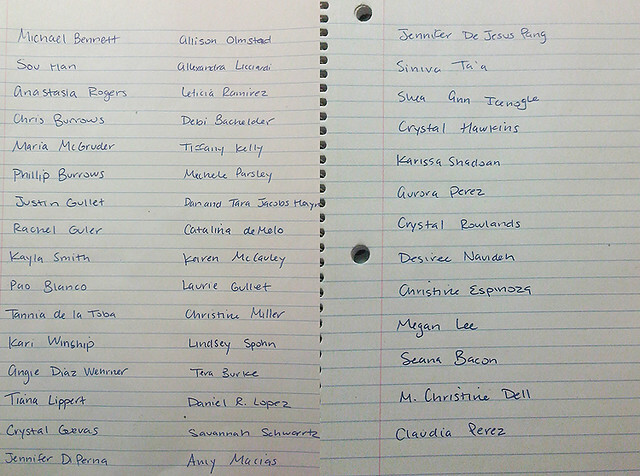 And thank you EVERYONE for participating! This was sooo fun and we'll be sure to do it again soon! Be sure to leave a comment with your ideas for our next contest!